An example of the Commission documents on the legality of ISDS sent to ClientEarth. ClientEarth, an NGO of environmental lawyers, has slapped the Commission with a lawsuit after applying for the legal opinion using EU transparency rules. It received heavily redacted documents that make it impossible to see the analysis of whether ISDS is legal under EU law. The redactions will be embarrassing for an institution that regularly claims to be the most transparent in the world and far more so than national governments. ISDS is controversial because critics argue it will allow powerful multinationals to sue governments in international tribunals, which can have a chilling effect on their willingness to regulate in the public interest. The Commission claims that the black-out is needed to protect its negotiations with the US on the Transatlantic Trade and Investment Partnership (TTIP) but that will now be tested by judges in the EU’s General Court in Luxembourg. The executive is mandated by member states to handle free trade agreement talks. The Court must hold a hearing and decide whether to annul the decision to refuse access to the requested documents. If it loses, the Commission will be compelled to reconsider its decision, be barred from using the same arguments to refuse access, and pay litigation costs. Were the Commission to be ultimately forced to publish analysis that found ISDS was incompatible with EU law, it could call the much-debated TTIP deal into question. A legal precedent would also be set but the Commission would be able to appeal any decision to the European Court of Justice, which has so far resisted calls to issue an opinion on the clause’s legality. EU officials have told EURACTIV that trade deals between the bloc and non-EU countries would not result in international tribunals interpreting or applying EU law, but rather on the provisions of the free trade agreement (FTA) itself. “Hence, investment dispute settlement provisions in EU trade agreements with third countries are entirely consistent with EU law,” one official said. Commission documents obtained by euractiv.com said disclosure “would reveal the legal considerations underpinning the Commission’s negotiating proposals in ongoing negotiations on TTIP and other agreements. The executive is using exceptions for international relations, legal advice and ongoing decision-making process in the access to public documents regulation to justify the secrecy. ClientEarth lawyer Laurens Ankersmit said, “Documents setting out the law are not strategic as they are not about negotiation tactics. The Commission is bound by the rule of law during trade negotiations, as at any other time. Disclosure of documents setting out these legal limits cannot weaken its negotiating position. The lawsuit is based on the UN’s Aarhus Convention, which states that people have the right to participate in environmental decision-making, and receive environmental information held by public authorities. The London-based NGO argues that ISDS is a “discriminatory legal tool” that creates an alternative legal system and may not be compatible with EU law. The German Association of Judges and European Association of Judges have also expressed strong reservations. 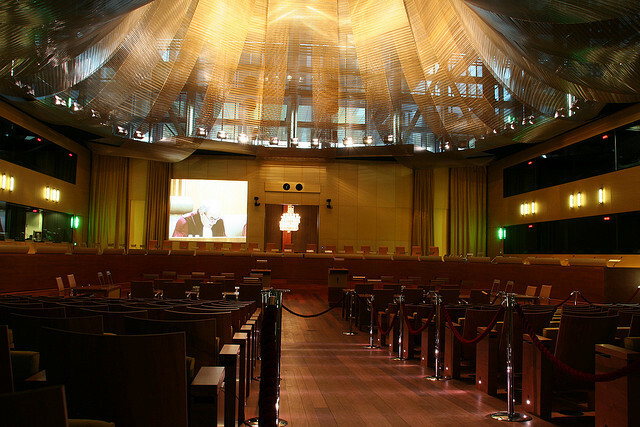 The Belgian parliament of Wallonia has called on the ECJ to give an opinion on the issue. EXCLUSIVE / The European Commission will not ask EU judges to decide on the legality of the investor-state dispute settlement (ISDS) mechanism in free trade agreements such as the Transatlantic Trade and Investment Partnership (TTIP). The German Association of Judges has come out against TTIP’s proposed public investment courts. As a result, it has put itself on a collision course with the European Commission. EURACTIV Germany reports. A public consultation on ISDS received record responses, forcing the Commission to suspend talks on the issue. 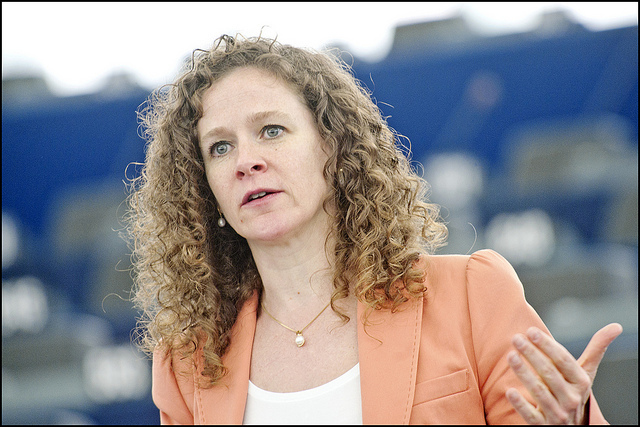 It later mooted the idea of public courts in a bid to win support from MEPs and the public. This Investment Court System is also covered by the lawsuit. The European Union on Wednesday (16 September) proposed a special court to resolve disputes arising from a huge trade deal with the United States, instead of the widely criticised tribunals Washington wants. 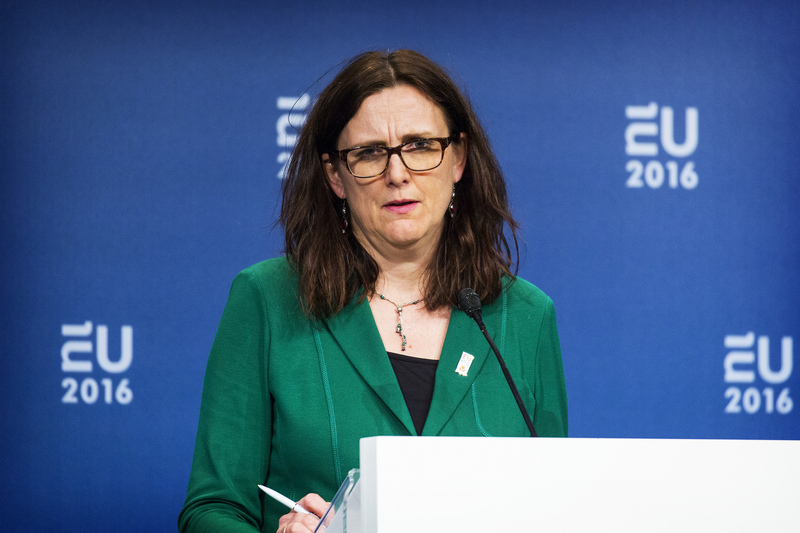 “There is a fundamental lack of trust from the public about the fairness and the impartiality of the traditional ISDS model,” Commissioner for Trade, Cecilia Malmström told reporters in Brussels at the time. 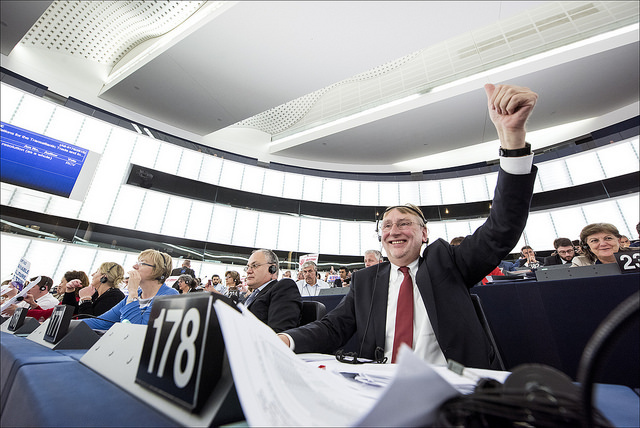 MEPs in the European Parliament’s trade committee are today debating the legality of ISDS. Laurens Ankersmit and Anaïs Berthier from ClientEarth are on the case with Onno Brouwer and Nicholas Frey, of Freshfields Bruckhaus Deringer, who are working on a pro bono basis. Brouwer represented MEP Sophie in ‘t Veld in the groundbreaking access to documents case that set a precedent limiting the use of the international relation exemption in the access to documents regulation. ClientEarth recently took the UK government to the Supreme Court for breaking air pollution laws, and won. It has used arguments founded in the Aarhus Convention to score victories in the EU courts over the Commission and the European Food Safety Authority. The European Commission was asked to comment, but no response was offered before this article was published.